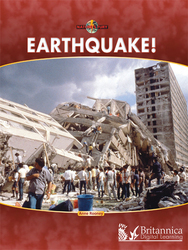 Home > Catalog > Earthquake! Written in British English, Earthquake! describes how and where earthquakes happen.